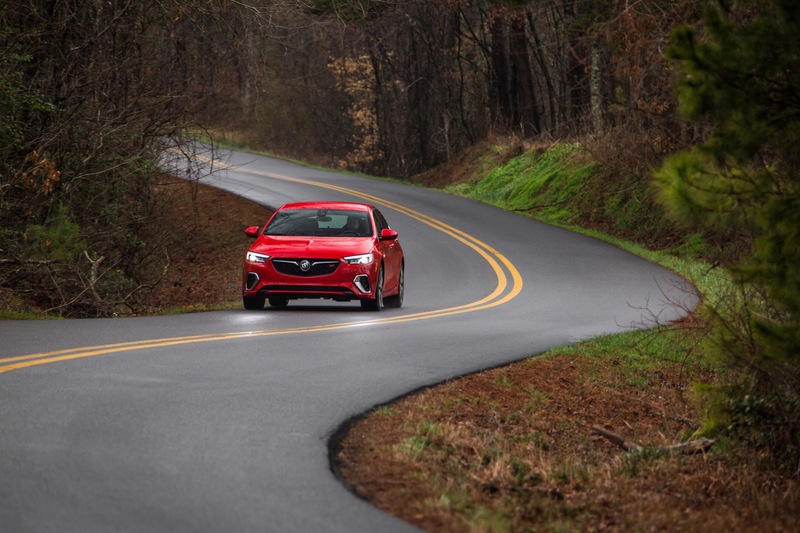 This week, GM Authority is off to the great state of Georgia to drive the 2018 Buick Regal GS. 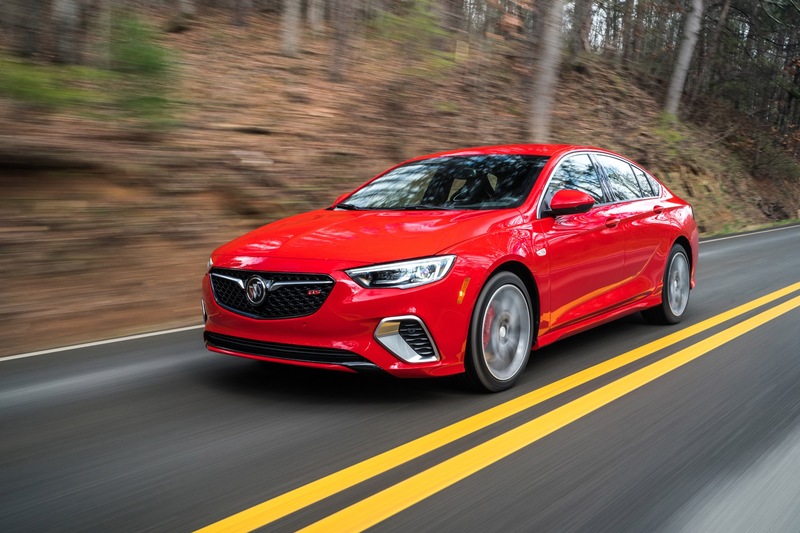 As is customary during our first time driving a new vehicle, we are opening the comments section on this post for your questions, comments or concerns that you may have about Buick’s new performance-oriented midsize sedan-turned-sportback. So whether it’s about powertrain, design, features or anything in between, we’ll do our best to get an answer for your questions. 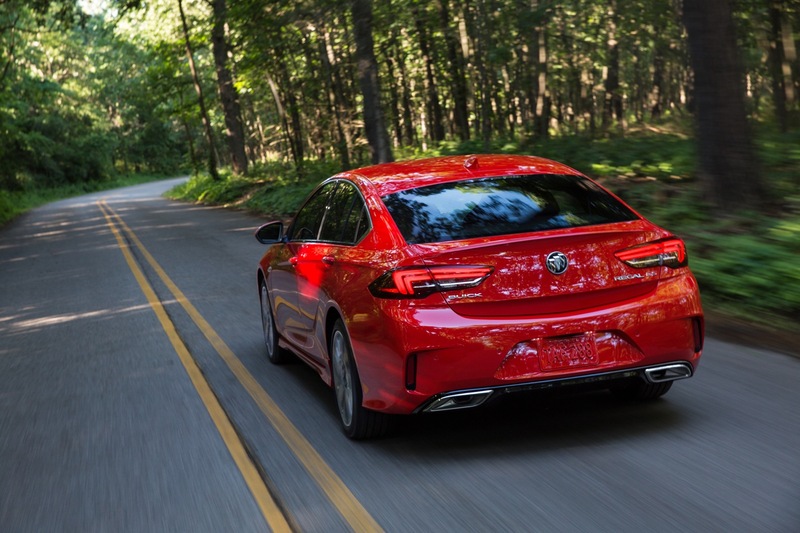 Notably, the 2018 Regal GS replaces the high-output 2.0L LTG turbocharged four-cylinder engine of the previous generation with the naturally-aspirated 3.6L LGX V-6 engine, which serves as a great conversation starter in its own right. So, go ahead and ask your questions in the comments below, but please note that it may be 48 hours before we return with relevant answers. Without further ado, ask away. 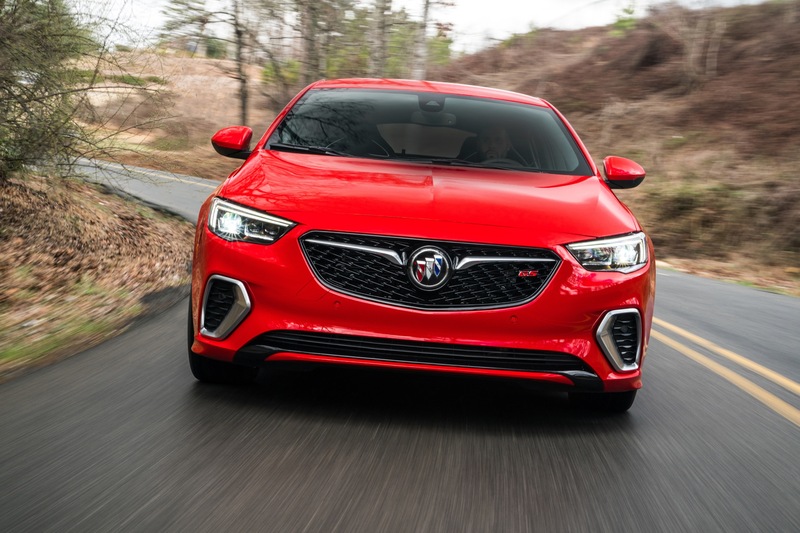 PS: we’ll be driving the 2019 Buick Envision at the same time, so ask your questions about that model at this link. Cup holders, really dude! This is what people focus On? These are the things that keep people up at night and lose sleep over? This is what’s wrong with the automotive industry. People worry about things that are secondary at best! I see lots of questions but very few answers. When do we get answers? * Extensive use of hard plastics throughout the interior. Nothing wrong with the style. 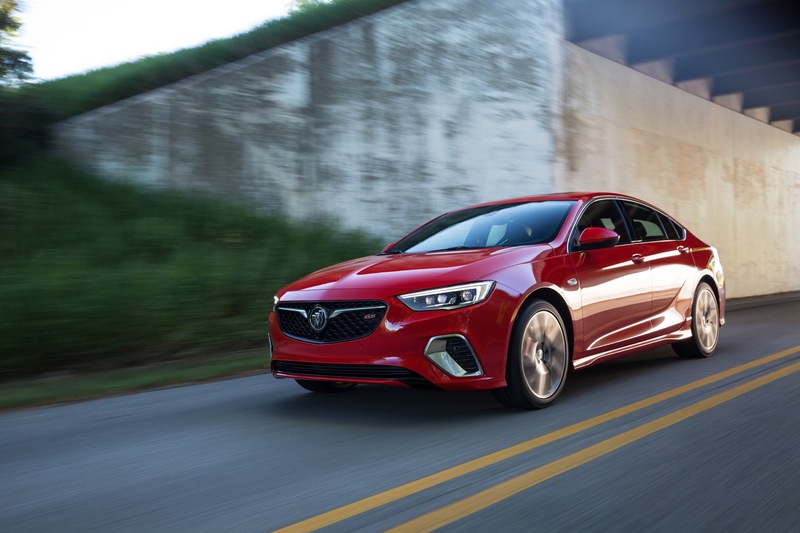 Buick needs to retool the interior panels using more soft plastics. My 2013 Verano Turbo and 2017 Encore incorporate much nicer, more upscale materials in their interiors. * Center console armrest had a minimal (~1/16″) amount of padding. Made my elbow sore even with my coat on. * Only an 8 speaker audio system. There is room in the cargo area aft of the wheel well to incorporate a subwoofer. * Cheap engine compartment trim and no under engine/chassis cover. Not at all like my Verano and Encore. 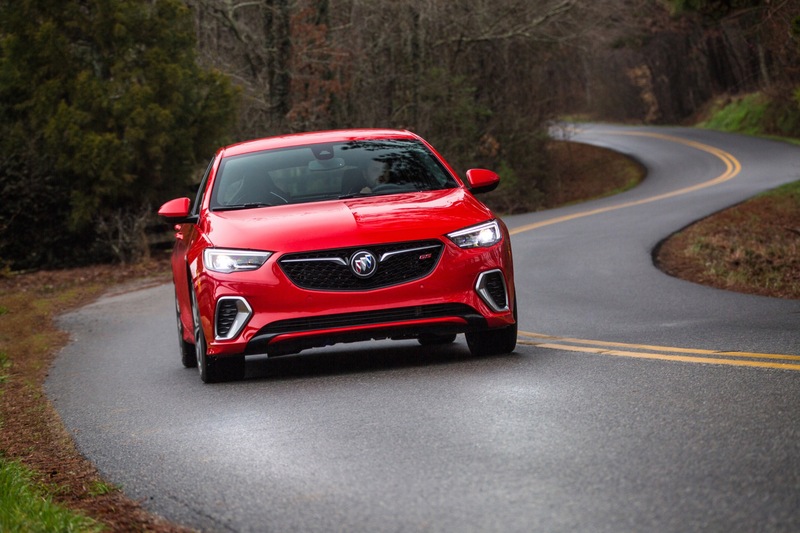 * Regardless of what many of the reviews state regarding Buick quietness for the Sportback, the all wheel drive Sportback that I drove allowed excessive noise to enter the cabin through the wheel wells and the engine compartment. The 4 cylinder turbo was not smooth sounding at higher rpms. My Verano turbo is much smoother sounding. Also, my 2013 Verano and 2017 Encore are much quieter. 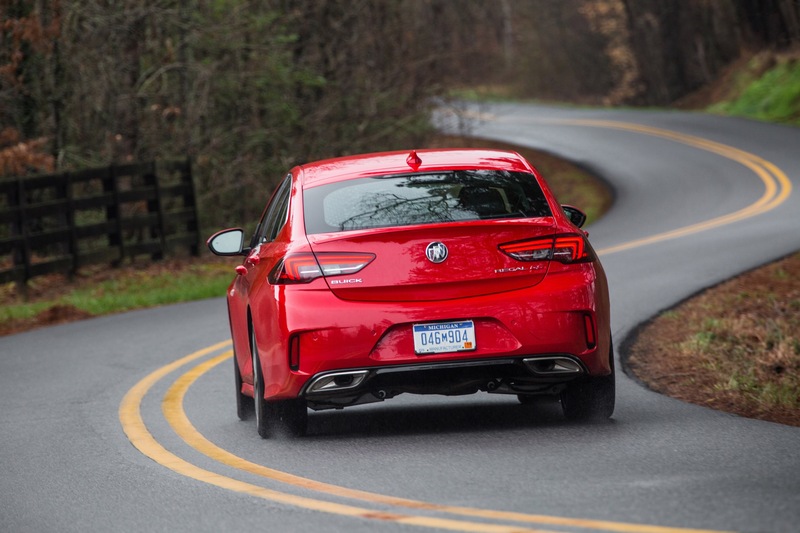 I know the V-6 engine, tires, and exhaust system on the GS will exhibit different sounds, but I am just stating the observations from my test drive. * So for a $43,255.00 list price and a 3 month lead time, I told the dealer I am going to wait and look elsewhere. I will be test driving the LaCrosse and giving the Avenir my consideration. My only question is does the bottom seat cushion on new sport seats in the 2018 GS offer more hip room between the side bolsters than the sport seats in the previous GS? I have a smaller posterior, and felt the bottom seat cushion in the previous GS were too constrictive even my small behind. 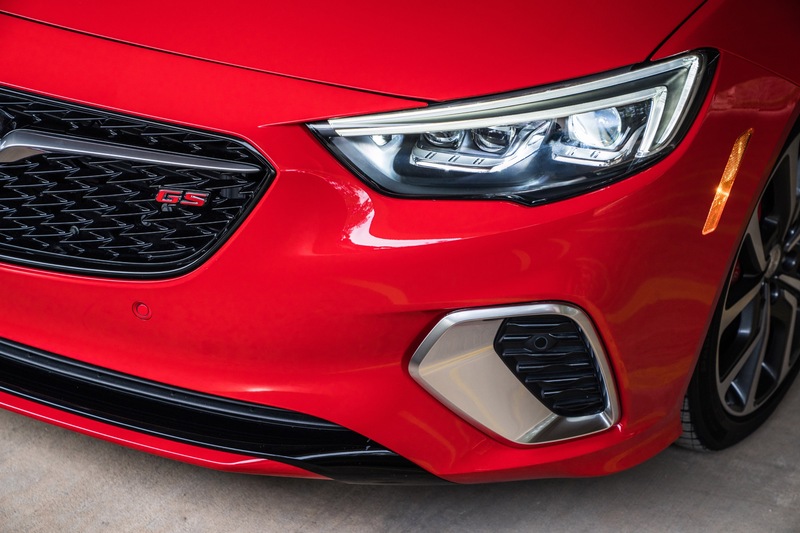 How is the steering compared to an ATS, also compared to something like a Mazda 3 or GTI? ATS has better steering by nature. I think the GTI might have more feel to it as well. The effort levels are good but the feedback could be better. Is nobody going to ask how much this thing will cost? No need to ask. 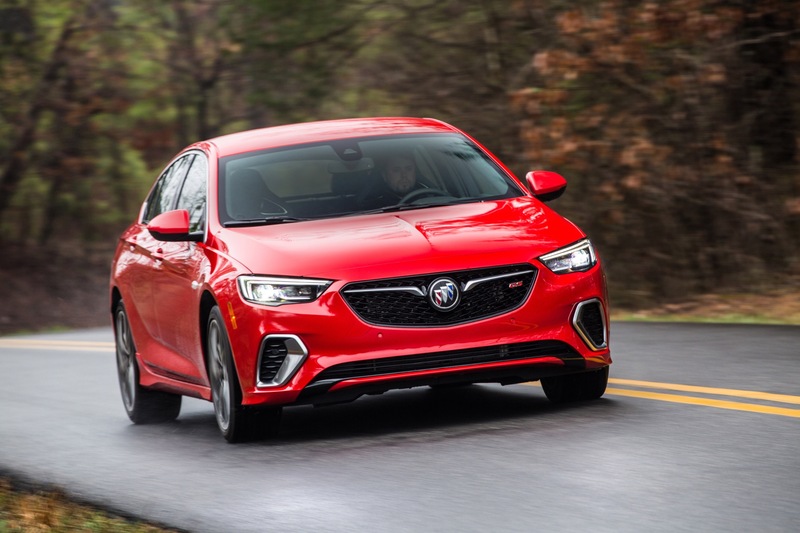 It’s already on the Buick website – you can even build one to your specs. Build it in a two-door and/or convertible & then you got soup ! 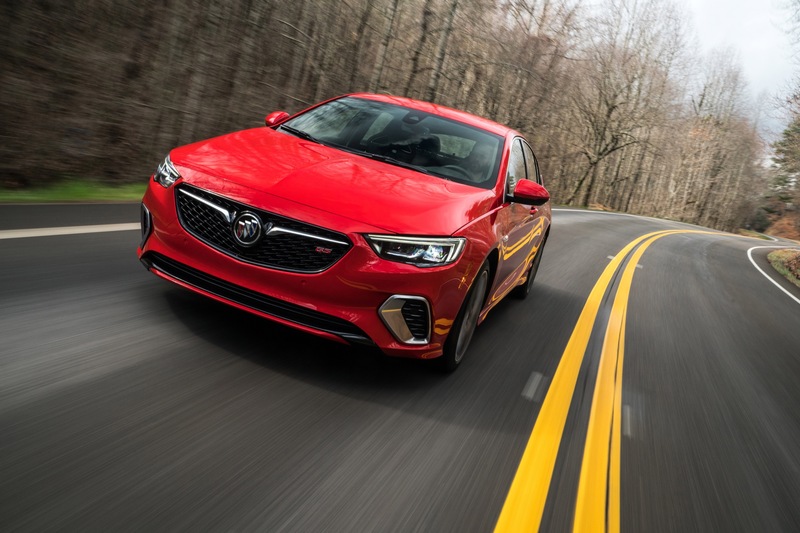 What are your thoughts on the omission of paddle shifters for the US model (Vauxhall and Opel both offer paddle shift for their equivalent GSi models)? Does the console shifter have a manualmatic shift detent to allow gear selection? 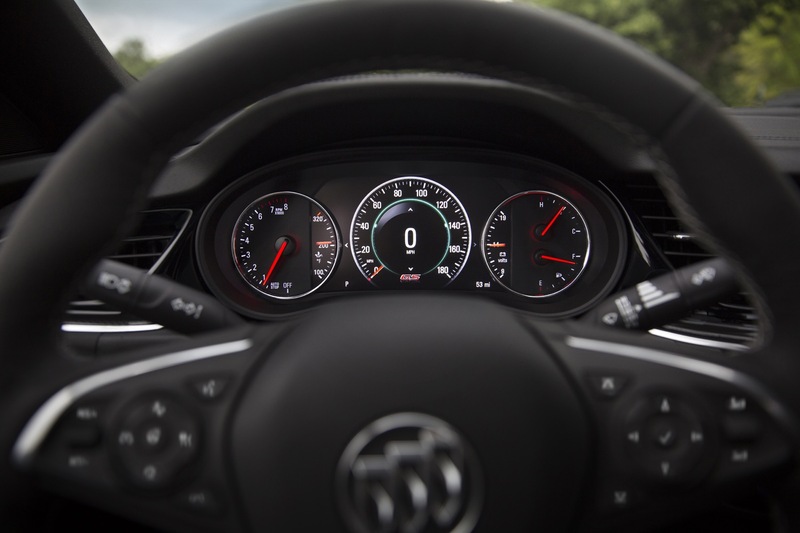 I don’t understand how the Enclave has paddle shifters and the Regal GS doesn’t. 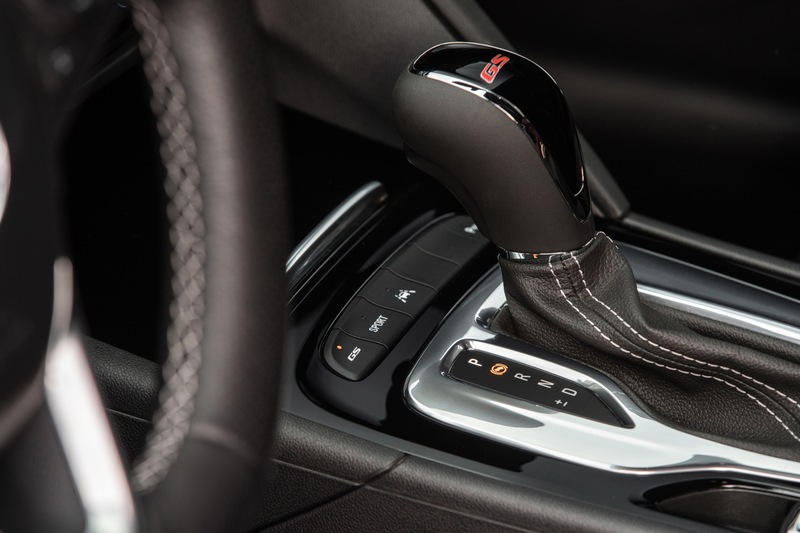 The shifter does allow for manual gear selection, but it’s simply not the same. Build it in a two-door and/or convertible & you got soup ! Want to overcome the SUV ignorant trend? Had ice and snow last week and 8, as in eight roll-overs, all on exit ramps, and every one SUV. What the hell is wrong with your market/marketing clowns GM? You’re not implying that RWD is superior in poor weather compared to AWD or FWD-based vehicles… are you? How is the transmission? Are the shifts quick? Will this GS fit a full size men’s bicycle in the hatch with the rear seats down? 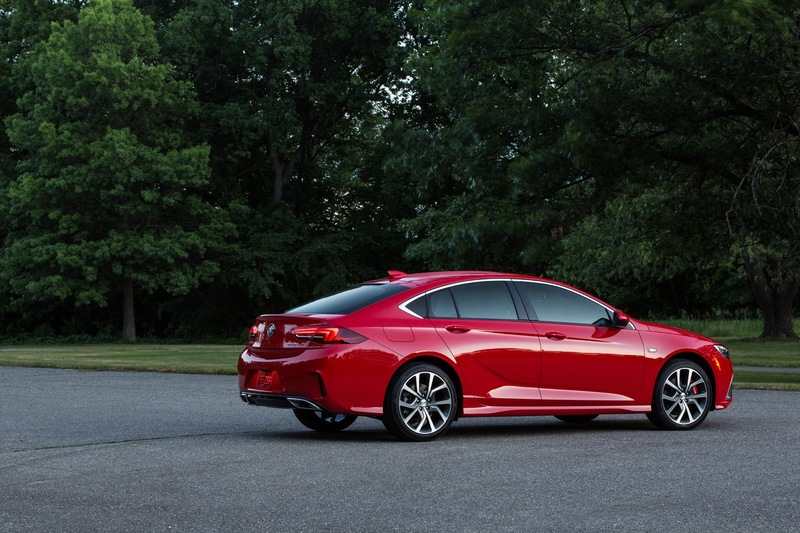 Started looking at sedans last fall and almost bought a TLX until i heard about this new beast. 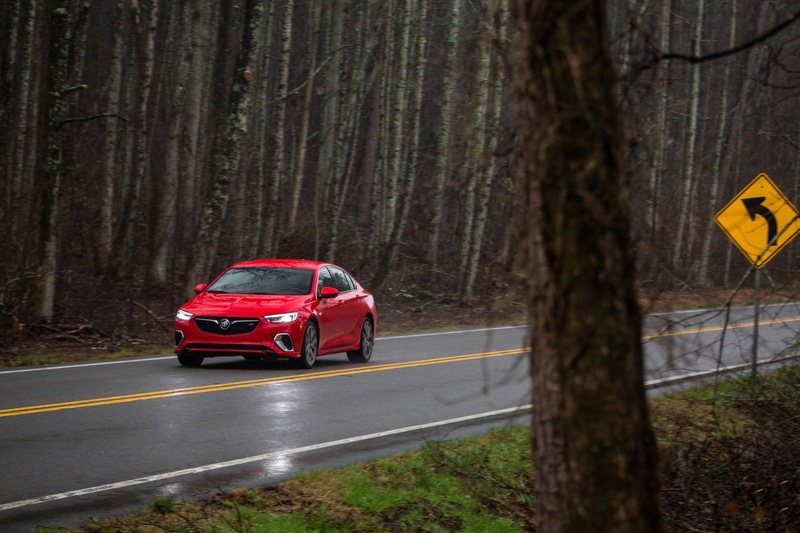 Hope the transmission does much better than the one in the TLX. Yes it will! The 9 speed is also oh so smooth. IMO they went 80% with this car and got the drivetrain and suspension mostly right. 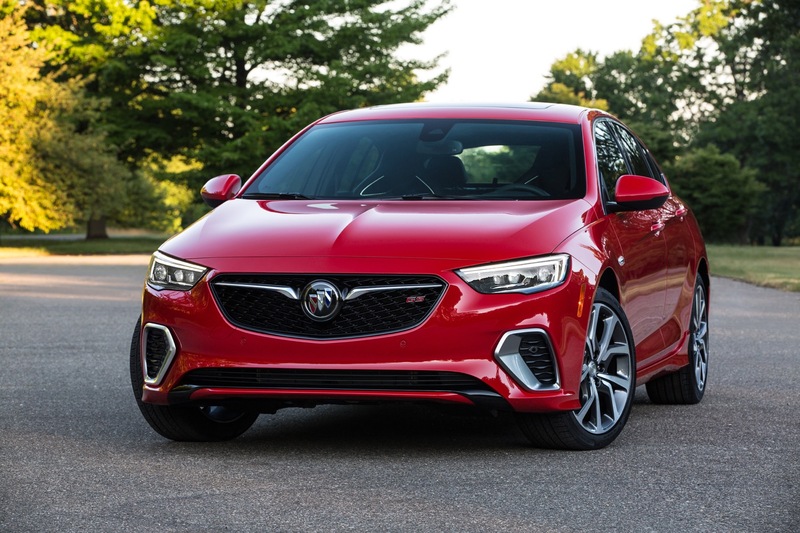 The roomy and different hatch design that still looks like a sedan is also a plus. But GM dropped the ball a bit on 4 things. Only one interior color is a problem. 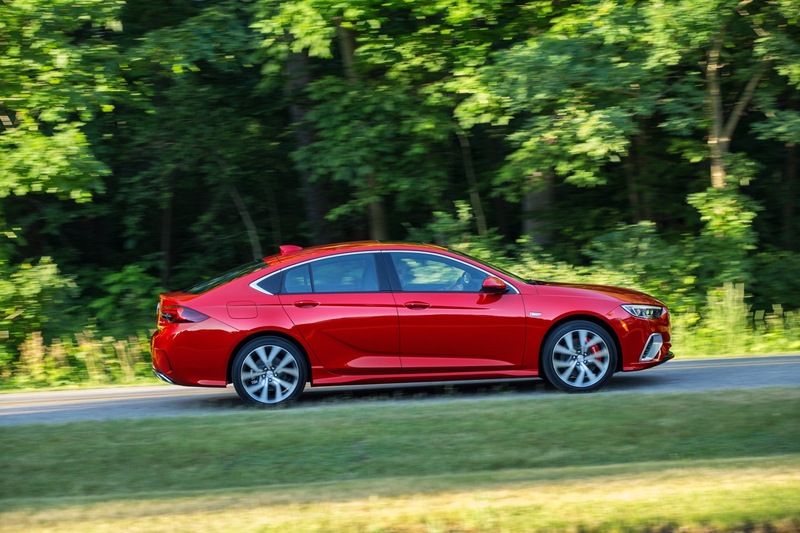 Lack of paddle shifters on your top sporty offering is just plain being cheap. So is having to pay extra for self leveling LED headlights and safety features like forward collision alert and auto braking. Last is the exterior paint colors. 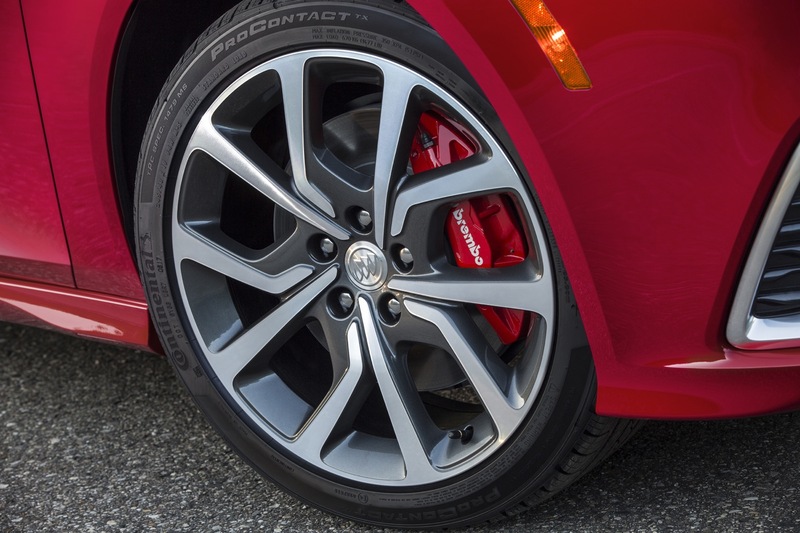 The only one that grabs your attention is the Sport red. All of the other bland colors of white, black, silver and grey can be had on the most mundane cars. They need to consult with Dodge on a more interesting color pallet where the sportier versions of the Charger have a Indigo blue, a mango orange, two different reds and even a yellow. Those nit picks aside I’m looking forward to driving one myself and what the authors impressions are. 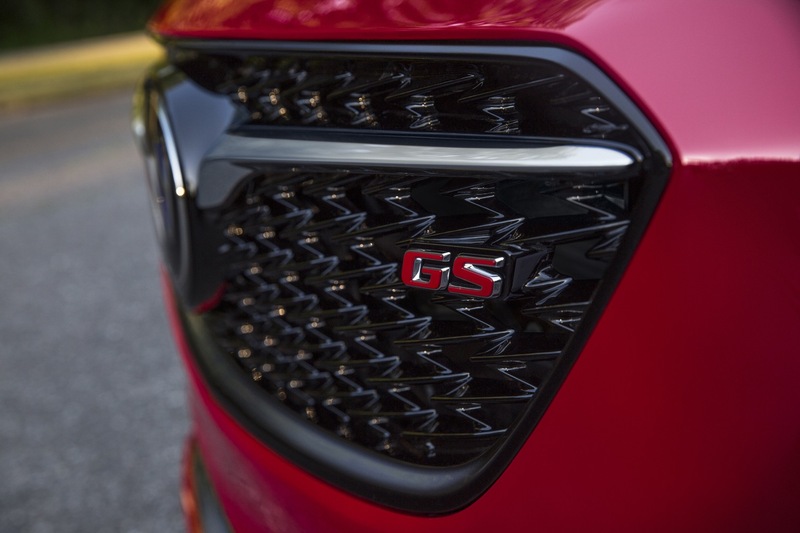 have you driven the Gs to know how the drive train and suspending really are? 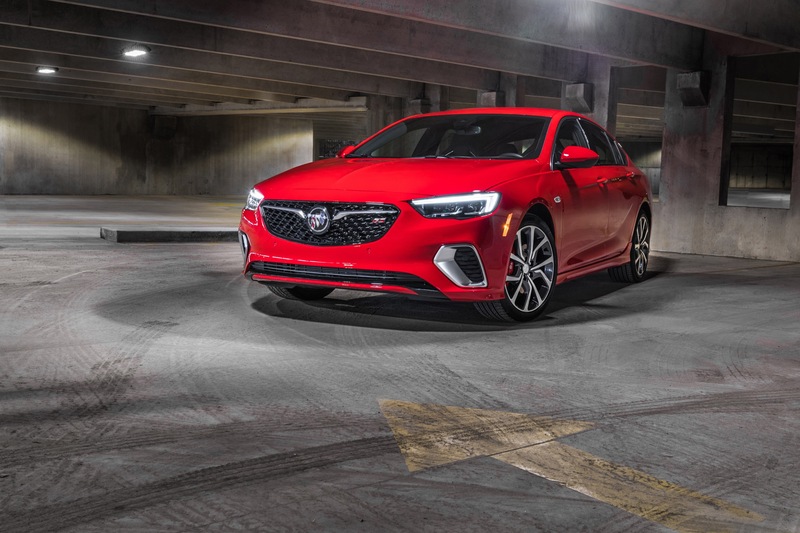 The only thing with Dodge is they should consult Buick on quality. Good luck trying to order a GS. 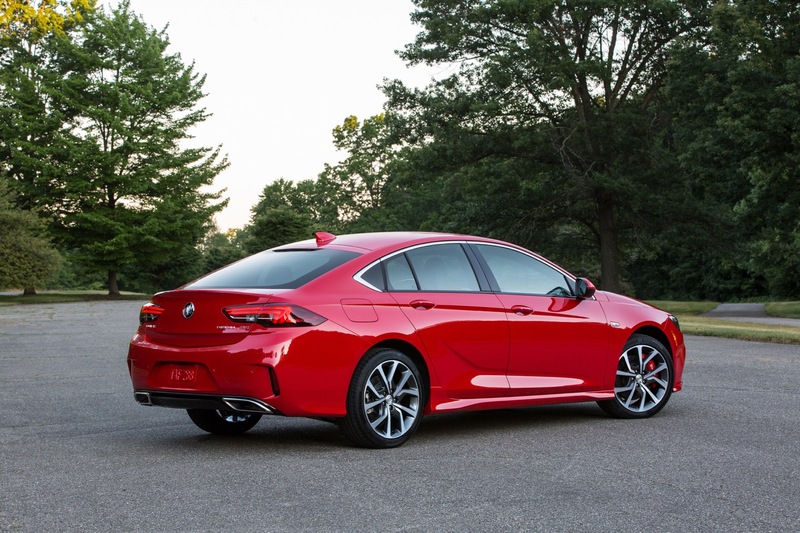 The dealerships and GM chat are clueless as to when you might get one. I have been waiting for 3 months and all I know is “the vehicle is available to sequence”. Its been in build limbo for 2 1/2 months. Anybody know if GM is having problems with this vehicle? Parts issues or potential design flaws which might have halted production in Germany? 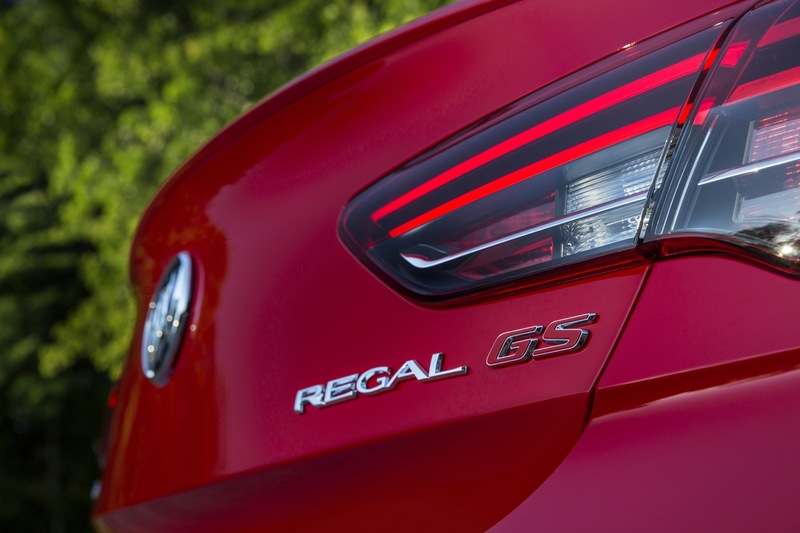 Update to New 2018 Regal GS order. Well, I finally received my new vehicle after pushing Buick to call the dealer and seaport in New Jersey on why my vehicle has been sitting there for 1 1/2 months! I received it on August 4, 2018. It took 5 months to receive. Totally unexpectable in my opinion when it only takes 2 weeks to build and ship out the vehicle to the states. It spent half of its time sitting in seaports in Europe and New Jersey and a couple of weeks on the high seas. They did give it white glove treatment. Wish I could post a picture of it on the car transport when it arrived at the dealer. Entire car covered in a white bag. The car does drive amazing nice and despite the reviews, I would take it any day over an Audi A5. More utilitarian than most SUV owners would ever expect. Wish they offered some different interior color options or dash panel upgrades like in a Cady CTS. 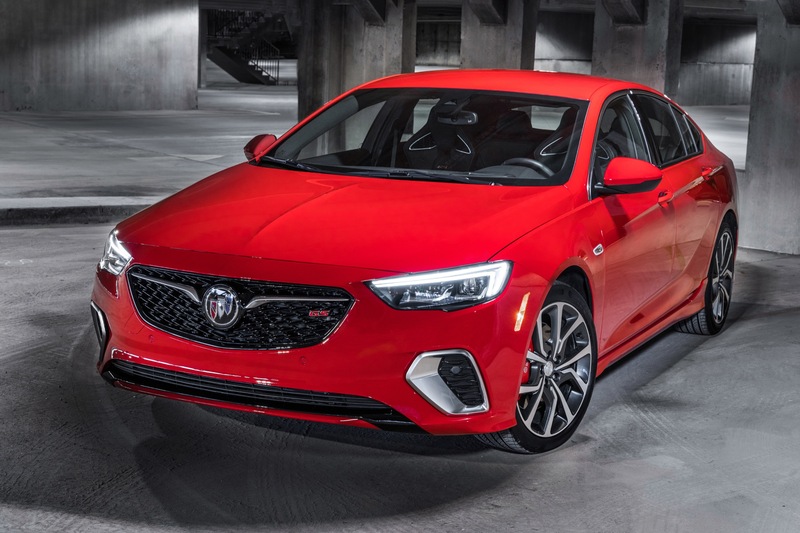 Hello, I’m not sure if my last inquiry went through, so I’ll post it again, and that is: Does anyone know when the expanded color range and specific interior/exterior colors for the 2020 Buick Regal GS will be definitely announced? The timing of this announcement will determine whether or not I buy this car. Any information on this topic would be greatly appreciated, thank you! I would say don’t hold your breath on new colors. They could offer some of the base model colors. 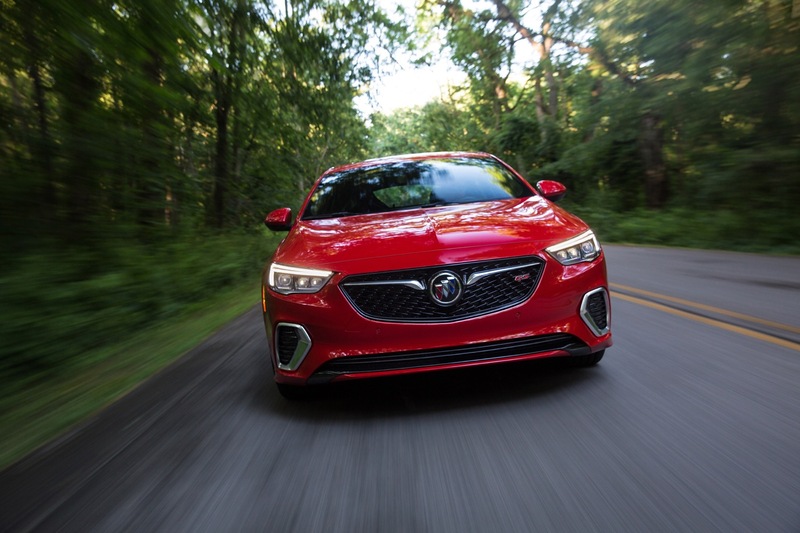 They may bring some new interior options as the vehicle gets later in its life expectancy of about 4-5 years. Thumbs down on Avenir. 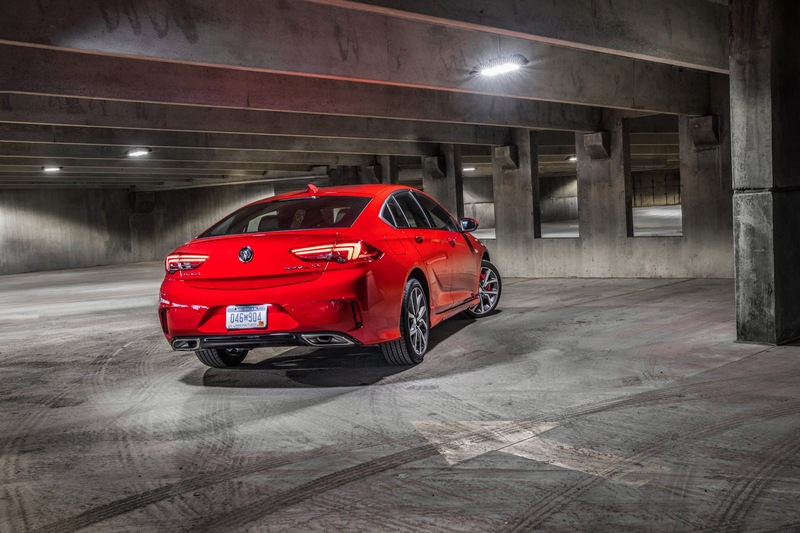 Buy the GS and you get more bang for the buck with the 3.5 L engine. 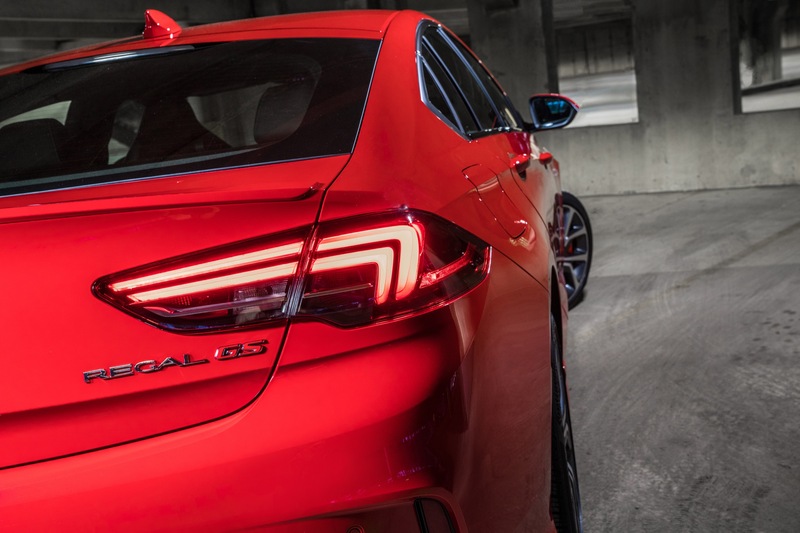 Mine gets 34 mpg on the highway with torque vectoring AWD. Unbelievable! 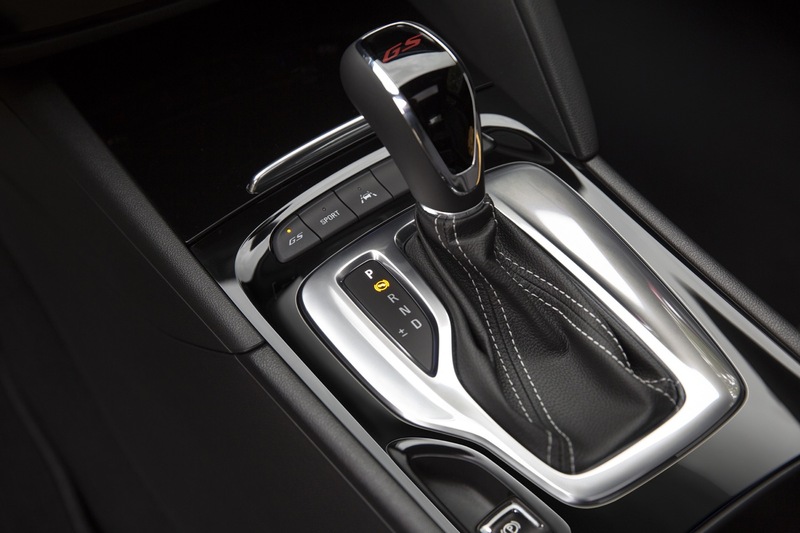 The 9-speed transmission is the key reason. Way underrated in comparison to the specs which state 27 highway. Already have my first speeding ticket while passing another car. I actually stood in the dealership when someone came in inquiring to test drive one. Opps, the dealer refuses to stock them. The customer walked out of the showroom. Another women wanted one pretty badly and settled for a upgraded Regal Sportback they had on the lot. While still a great ride I told her, she should have waited an placed the order for a GS. Future gratification far outweighs immediate satisfaction. Next model year information isn’t usually available until the summer. I doubt we’ll see more colors. But we could see a refreshed exterior.